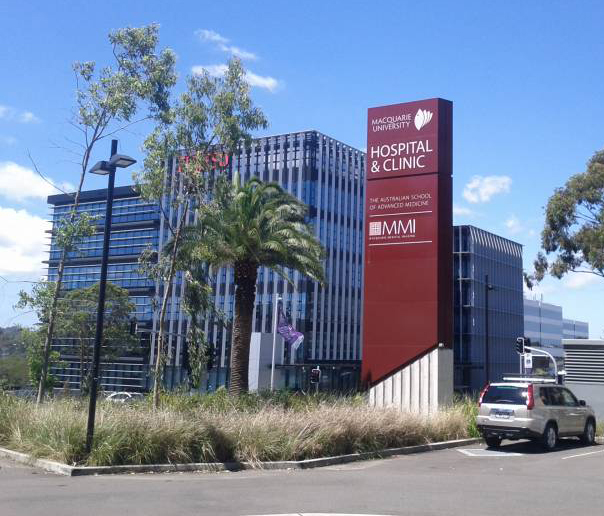 Grindley Interiors were engaged by Macquarie University to complete the staged refurbishment of Level 1 of the F10A Australian School of Advanced Medicine (ASAM) building, with the purpose of expanding the research capabilities for both students and professors at the Macquarie University Hospital. The stage one scope involved the demolition of the existing office space within the existing laboratory environment, including the installation of new general laboratories, radio activity room, analytical rooms, fish rooms and new access corridors. Once stage one was complete, the researchers could move into the new space to remain fully operational, while works commenced on stage two. Stage two comprised the demolition of the existing laboratory and office space and the construction of new general laboratories, tissue culture rooms and electro cell slice rooms. All works were completed within a PC2 laboratory/ hospital environment. Months later, stages three and four commenced, involving the upgrade of the existing laboratories from general offices to PC2 and QC2 laboratories. Works consisted of the demolition of existing offices and the installation of new floor, wall and ceiling finishes and new laboratory furniture and services. Works were completed in April 2015. All projects within the ASAM building were highly sensitive in nature, due to the laboratories remaining fully operational during construction.